Samsung’s new Galaxy Buds are stealing all the true wireless, AirPods-for-Android headlines these days, but Anker’s SoundCore Liberty Neo buds might be the best value around. And right now, you can grab them for $49.99, which is $15 off their usual price. That’s almost a third of the price of Samsung’s Buds. What’s good about them? 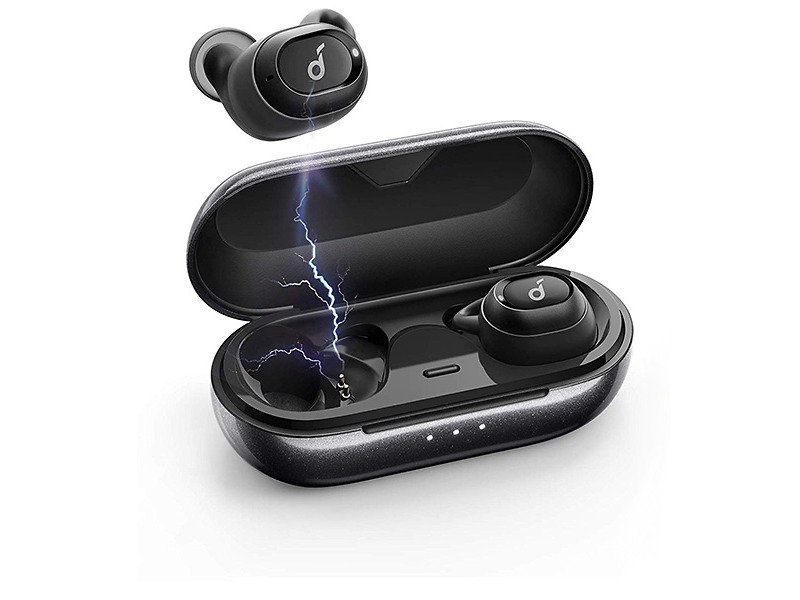 They are true wireless and connect via Bluetooth 5.0, just like the Galaxy Buds. They last for up to 3.5 hours on a single charge, but come with a charging case that packs another 9 hours of use. The Liberty Neo feature IPX5 water resistance, stereo handsfree calls, and a bunch of tips and wings for the perfect fit, as well. To get the $49.99 price, no code is needed. This is a limited time offer from Anker on Amazon.